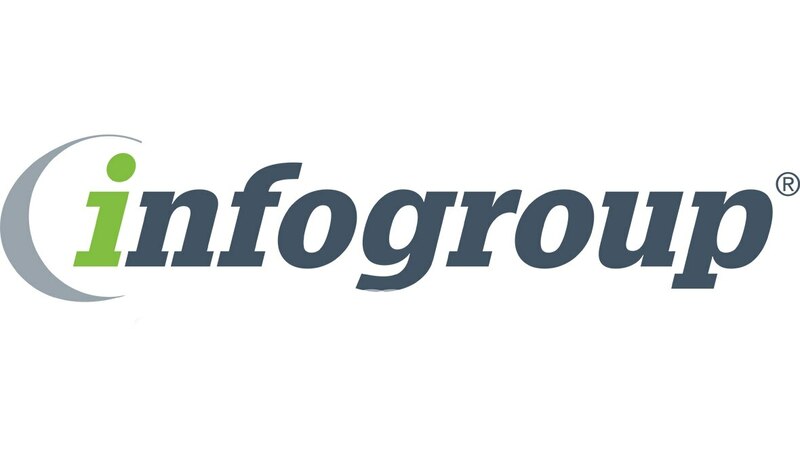 Infogroup Targeting Solutions, offers precise solutions for specific challenges through innovative, data-driven services and solutions. As the leader in data-driven results, we enable companies to engage and connect with millions of consumers and businesses on a daily basis. It's about providing the right data at the right time through the right channel, delivering real-time business and consumer data, and equipping clients with a complete, tailored solution that streamlines marketing, sales, and operations to boost the bottom line. ITS is committed to our client's ROI goals and knows that powerful, accurate data drives incredible results.